Gandhi was an icon, but what would he teach us if we knew him personally? 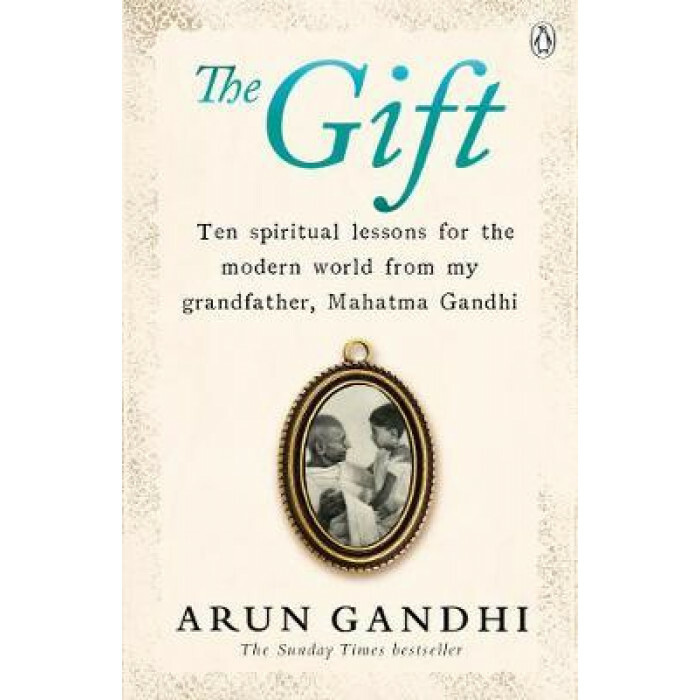 Arun Gandhi reveals his Grandfather's ten vital and extraordinary lessons, more relevant than ever, in his SUNDAY TIMES BESTSELLING, The Gift (formerly published as The Gift of Anger). . . The moving, often irreverent, story of Arun's years growing up at the iconic Sevagram ashram provides the setting for the treasured moments spent his grandfather, which are an engaging and often surprising read. These memories give a rare insight into Gandhi the man behind the icon, and reveal the motivations behind his ten inspirational lessons. Arun believes that the violence in the world today makes Gandhi's teachings more vital than ever, and The Gift places these lessons in a modern context, shedding new light on how Gandhi's principles can - and must - be applied to today's concerns.